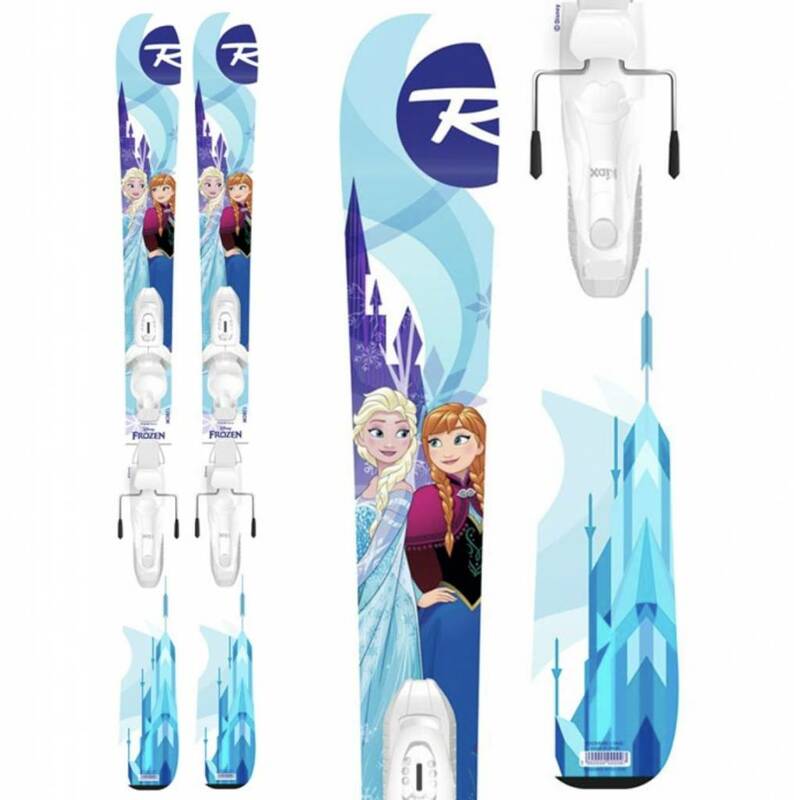 The Rossignol Frozen Kids Ski is a great introduction to skiing for young children. Fun, forgiving, just the start you want when first getting seriously into the sport of skiing. The graphic adds to the overall feeling of fun these skis generate. 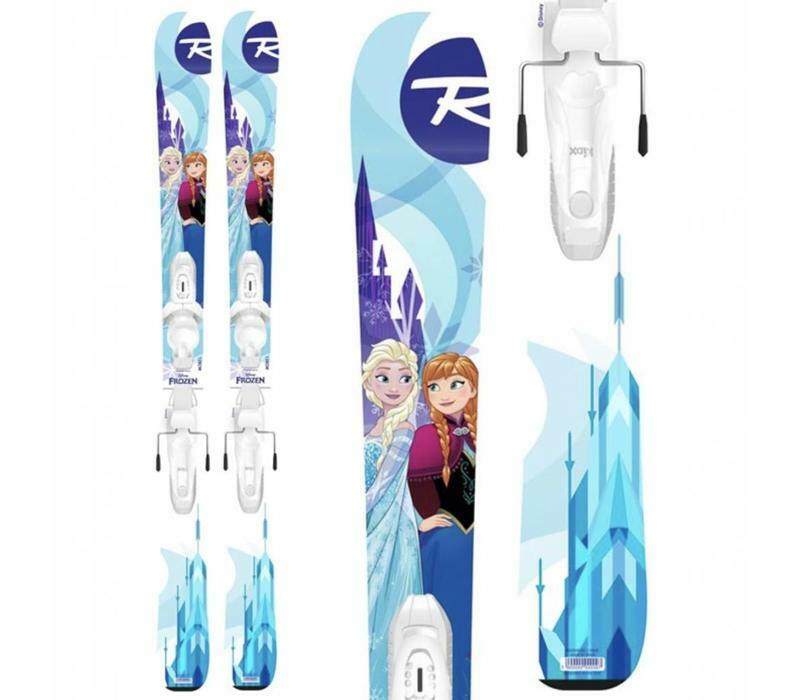 Its a set of no frills children's skis with a themed graphic to dial into any kids psychy. Fun and forgiving, there's many hours of fun ahead when your youngster hooks into these and is away. The forgiving nature will encourage development of skiing at a relatively early age and will hopefully set the scene for years of fun ahead.